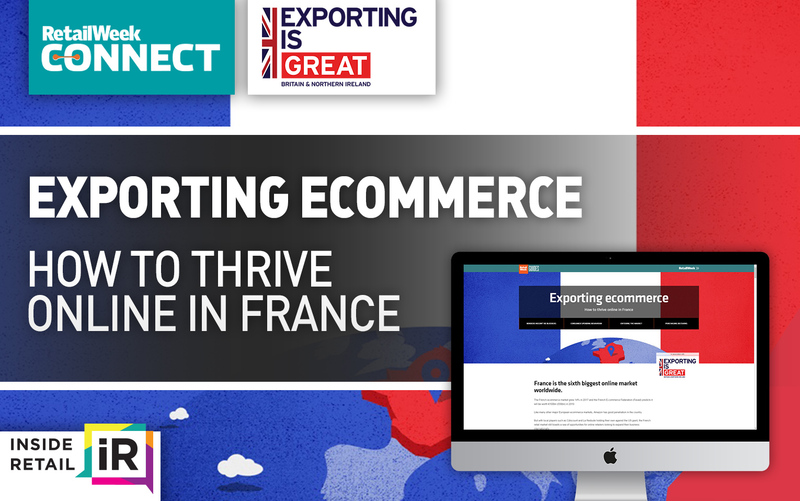 In this Retail Week podcast series we’re looking at the nuances of the French etail market and its consumer in comparison with the UK, in order to help retailers plan their digital expansion into France. The French E-commerce Federation (Fevad) predicts etail in France will be worth €100bn (£89bn) in 2019, after growing 14% in 2017. Want to stay up to date with the latest retail trends?